There was a lot of talk about the new Air. But it was small, light and without optical drive… why? But something come out from memory: it was maybe Apple the first to remove floppy ? Read the Fishbowl post here. 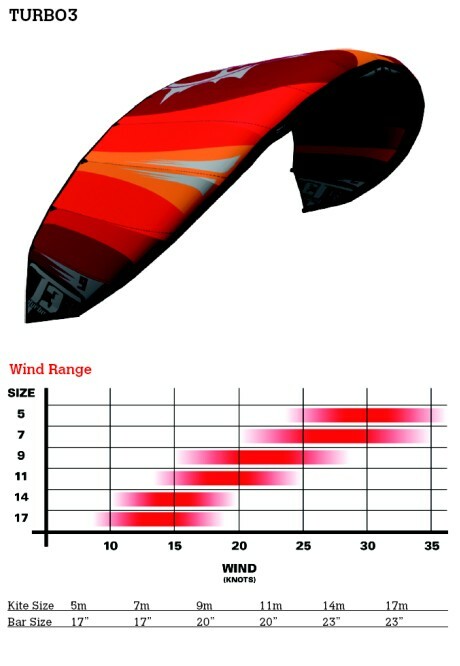 ProKiteSpain post an article with details about the new bar and wind range. It look a new way to interact, very similar to the “Minority Report” one than Apple’s. Wired post a very interesting story about the influence of the Apple iPhone on the Wireless industry. A French company has developed a pollution-free car which runs on compressed air. India’s Tata Motors has the car under production and it may be on sale in Europe and India by the end of the year. The air car can be refueled in minutes from an air compressor and can go 200 km on a 1.5 euro fill-up — roughly 125 miles for $3. That’s a very revolution that will allows us to free from oil! !